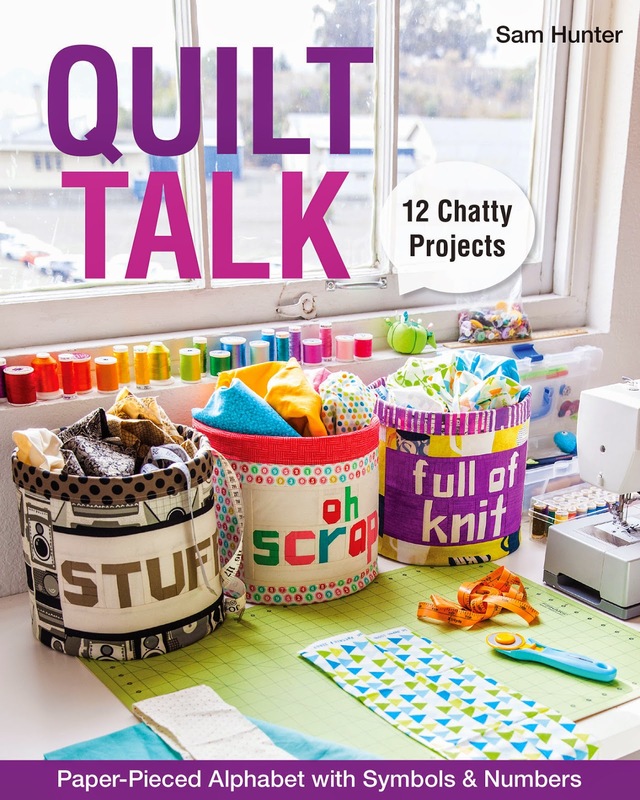 PMQG member Sam Hunter will be promoting her new book, Quilt Talk, at Powell's City of Books on Saturday! Please stop by to hear more about her great paper-pieced alphabet and techniques for making your own wordy quilt! Sam uses this machine to make very tiny quilts. You’ve got something unique to tell the world. What better way to get your message across than sewing your words into a quilt? Fiber artist and quilt designer Sam Hunter teaches you to say it all with 12 new projects featuring modern, paper-pieced text blocks. The book includes patterns of an easy-to-read font that includes lower- and uppercase letters, numbers, and symbols. Sam covers everything you need to know about paper piecing, choosing fabrics, and designing your own quilted words. Use Sam’s designs to get started, and then stitch up your own words to give any occasion the ultimate personal touch." 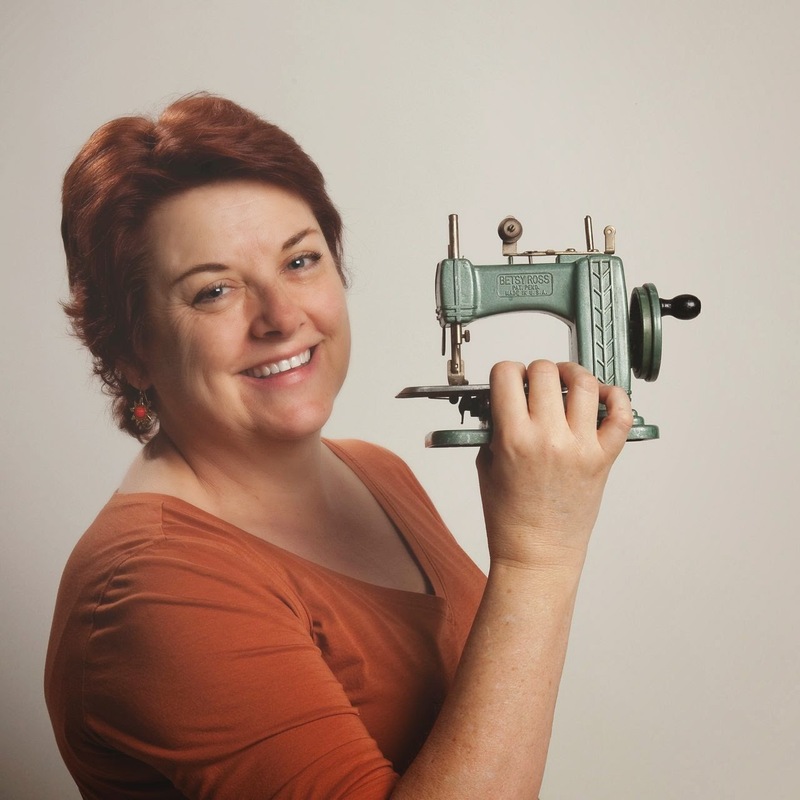 Sam Hunter is a fiber artist and quilt designer who considers her sewing machine to be the ultimate power tool. She started sewing at age seven and has never really stopped. Sam lives in Oregon. Visit her blog at huntersdesignstudio.com.